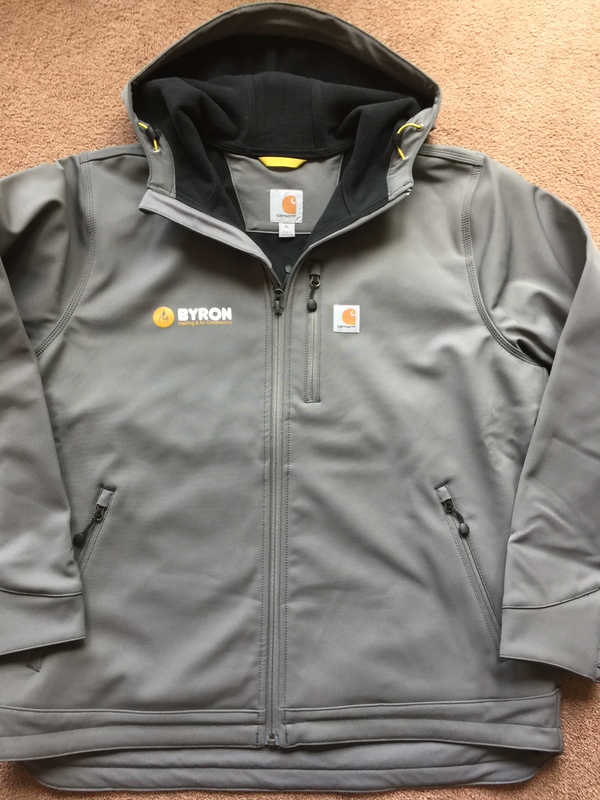 Bring it on, Weather! 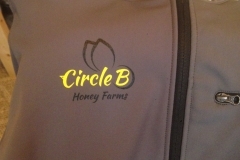 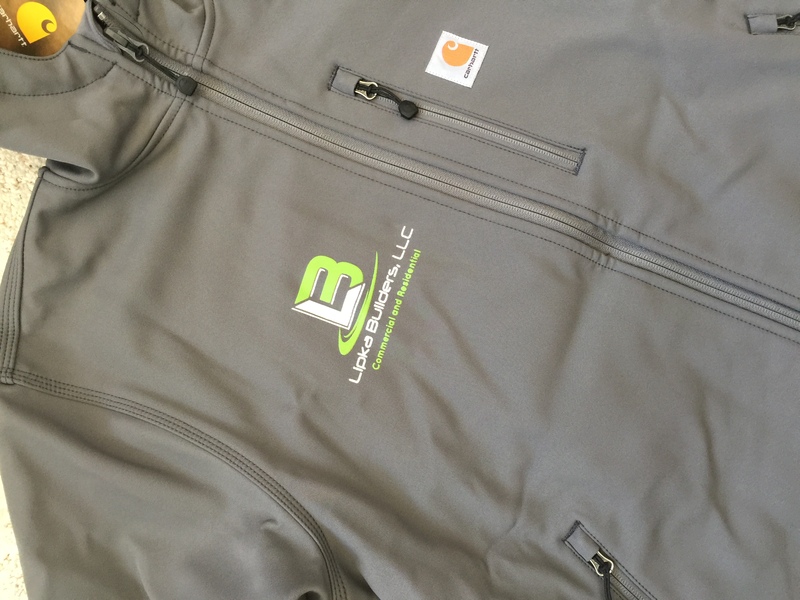 Custom fleece jackets, windbreakers and ponchos brave whatever the season brings to keep wearers comfortable and your logo visible. 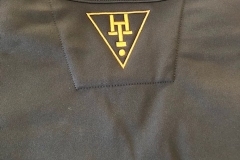 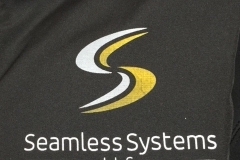 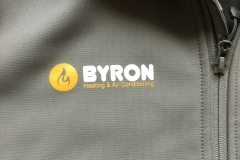 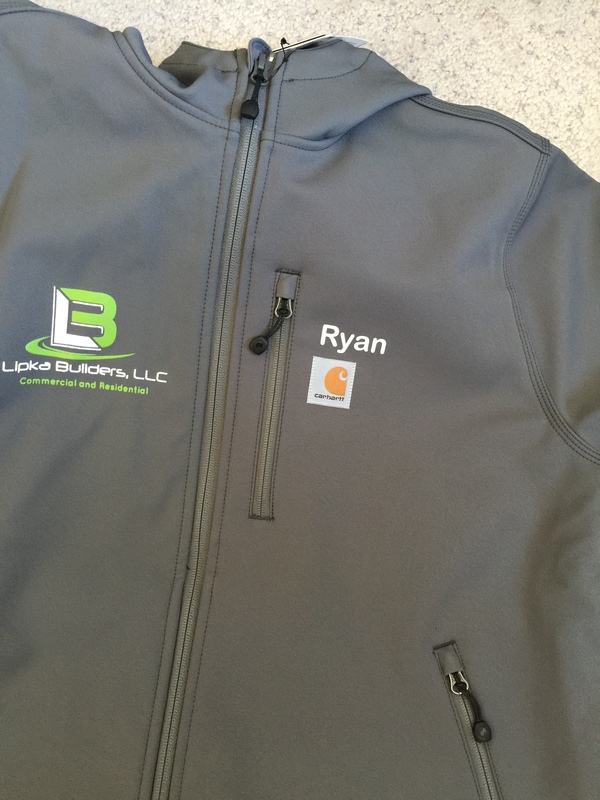 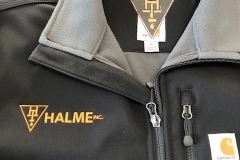 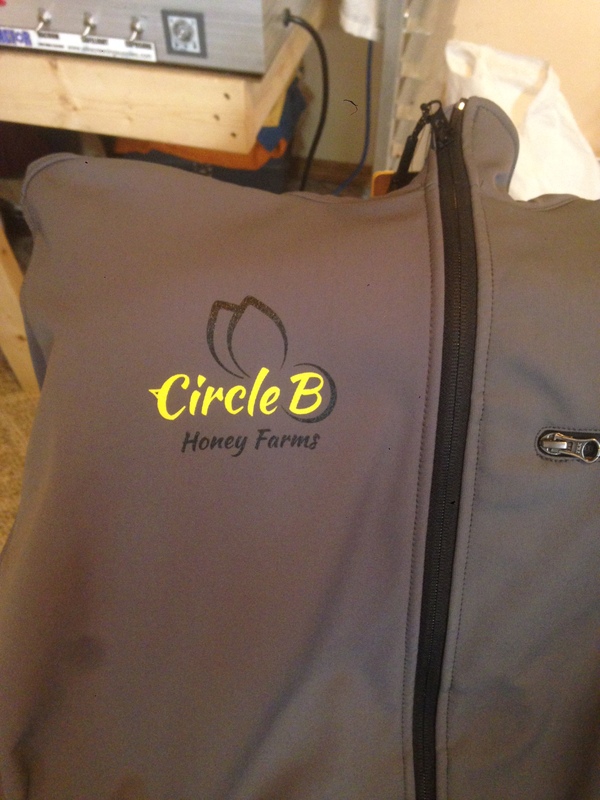 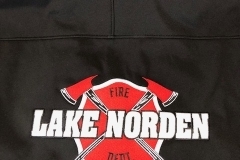 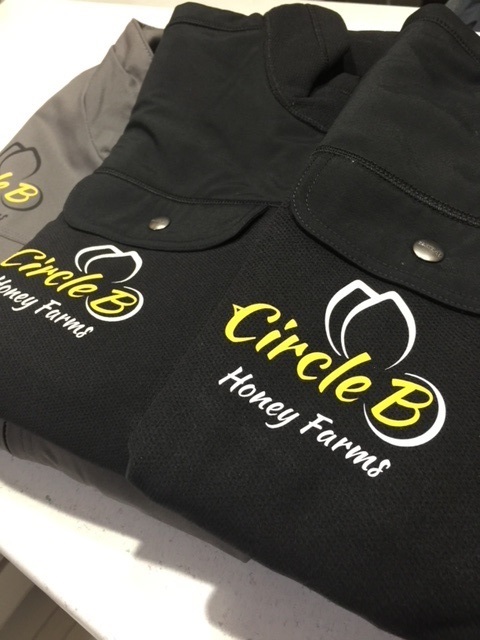 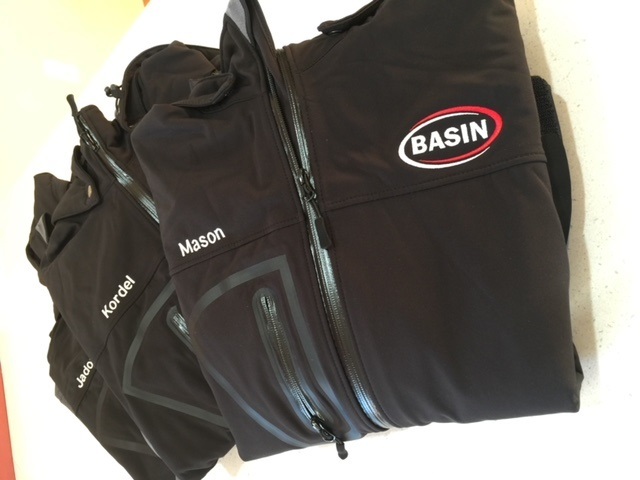 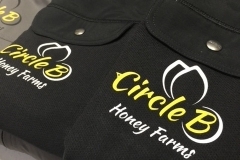 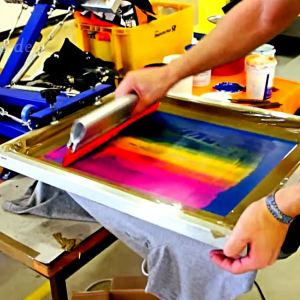 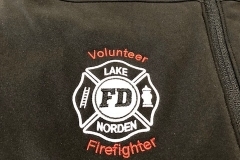 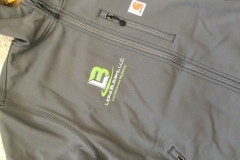 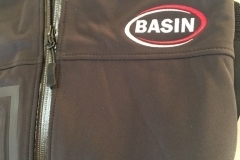 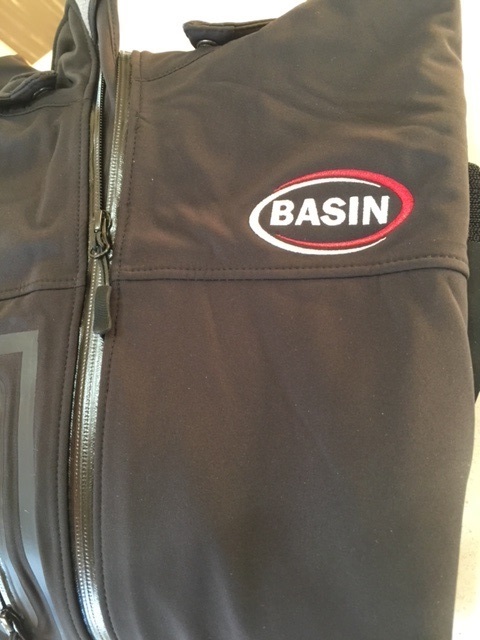 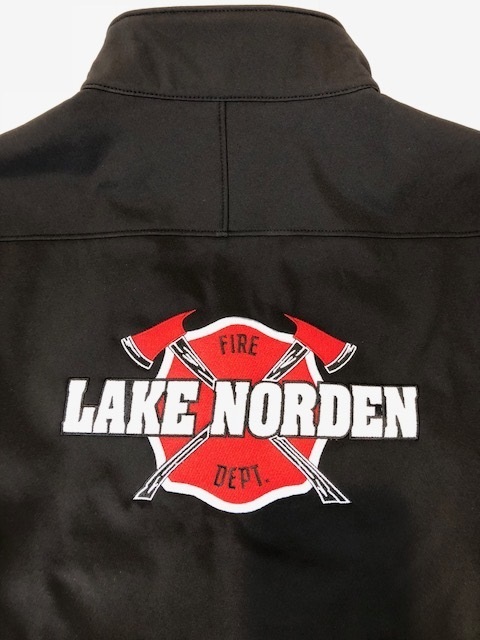 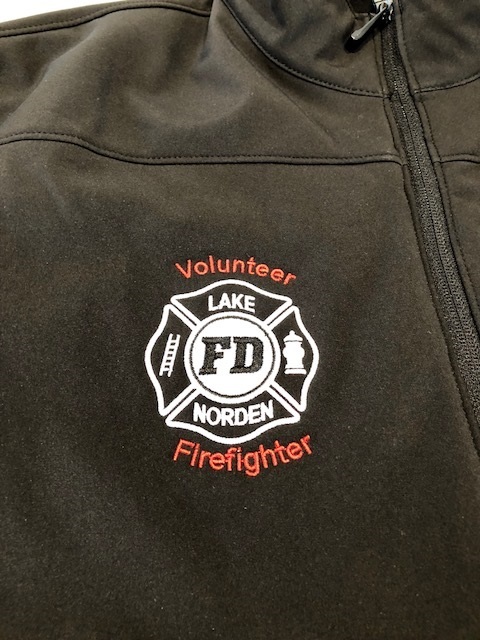 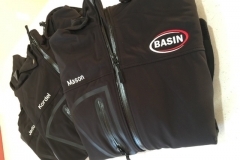 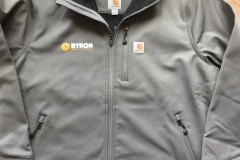 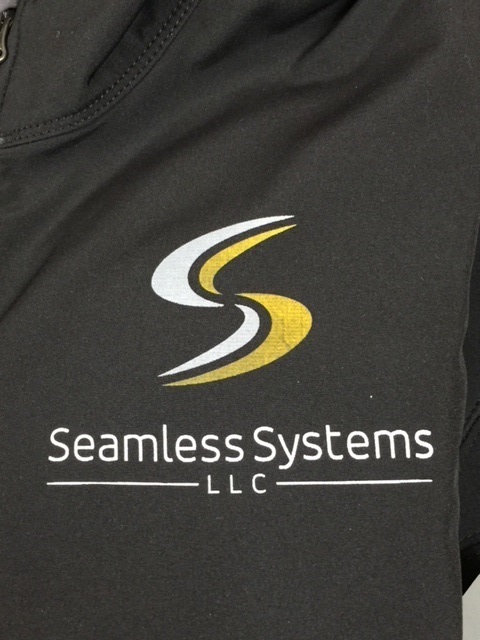 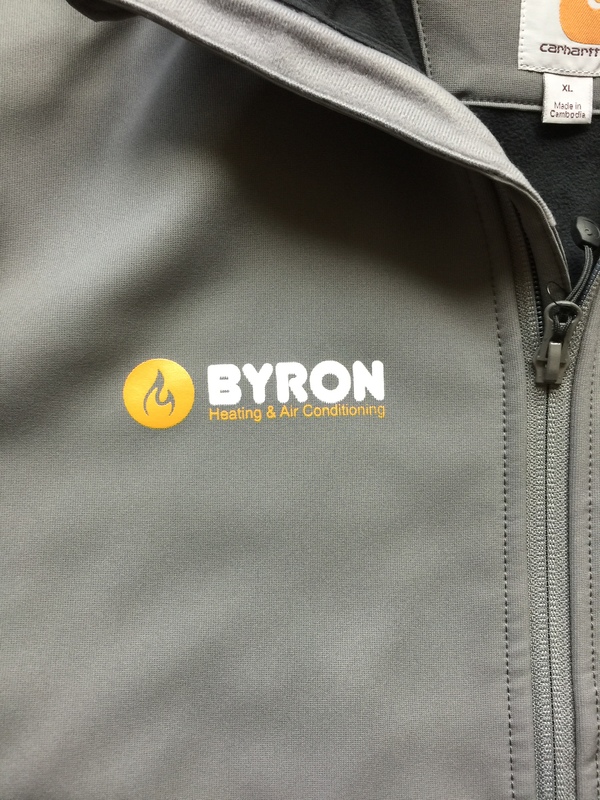 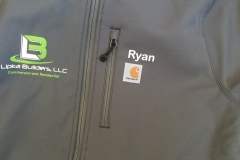 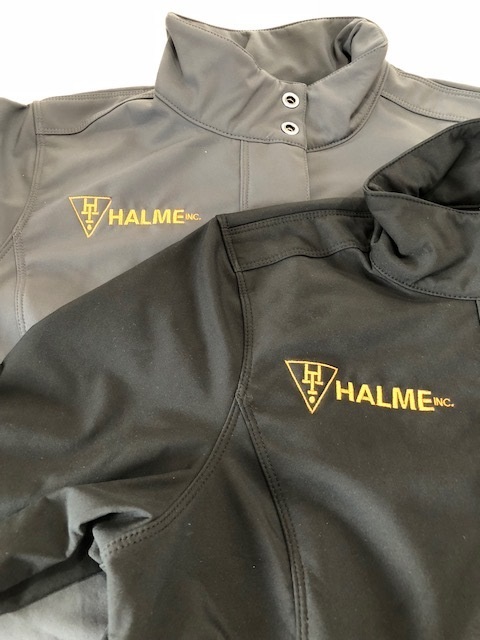 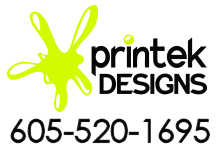 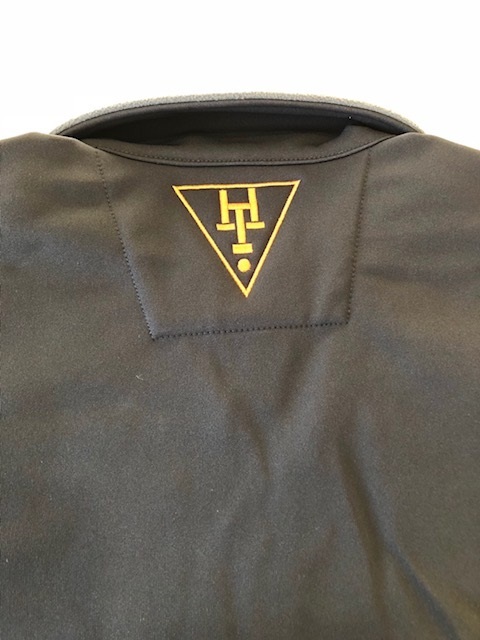 Printek’s jackets are versatile promotional items for your sport team, restaurant or bowling league; or outfit your associates with jackets embroidered for recognition gifts or anniversaries. 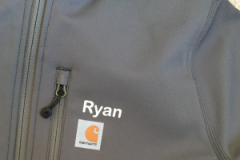 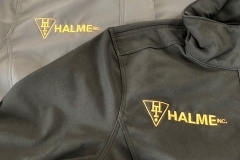 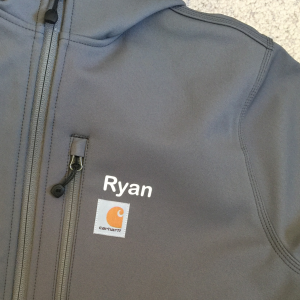 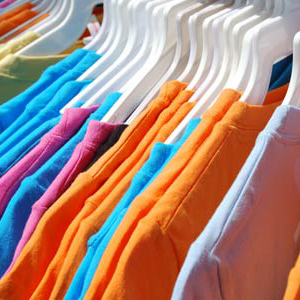 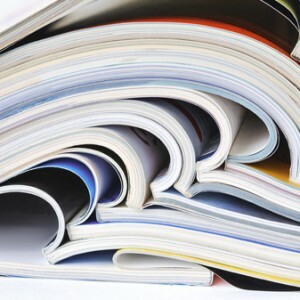 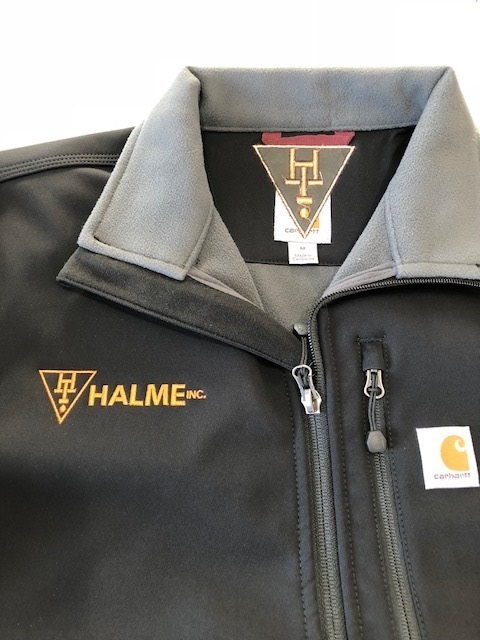 A quality custom jacket from Columbia, Carhartt or one of our other top brands is long-lasting with high value — a sure recipe for prime brand exposure!